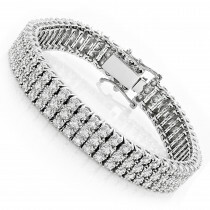 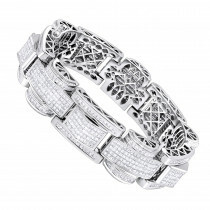 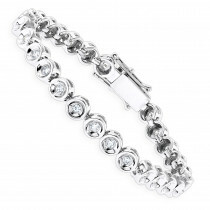 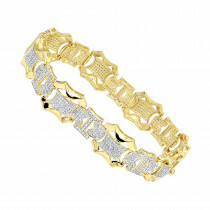 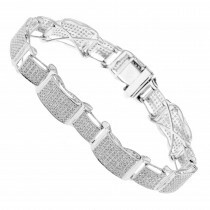 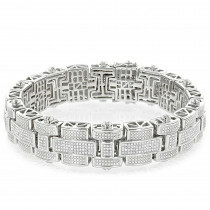 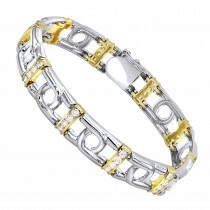 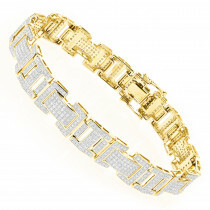 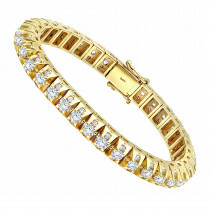 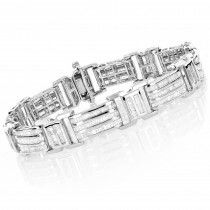 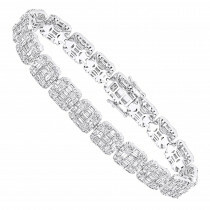 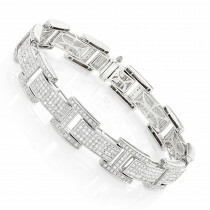 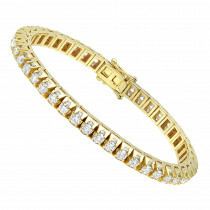 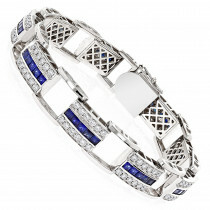 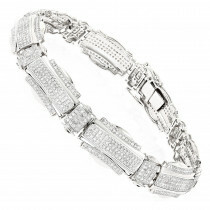 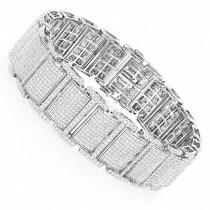 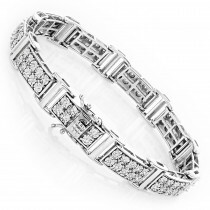 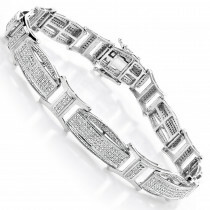 Mens White Diamond Bracelets: Buy Mens White Diamond Bracelets At Discounted Prices. 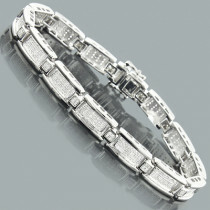 Was for my boyfriend but look kind of for a female bracelet. 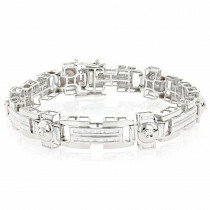 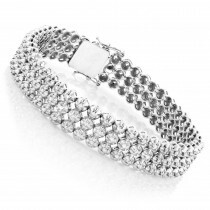 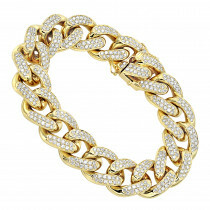 I had gifted this diamond bracelet to my husband for Christmas but didn't get a chance to leave a review earlier. 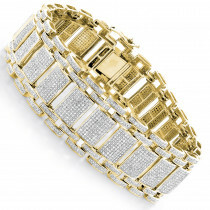 He loves his new iced out bracelet. 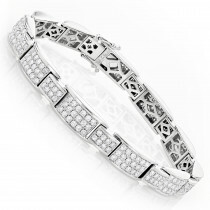 It has been 30 days since I purchased this gorgeous diamond bracelet. 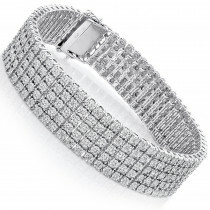 I've never seen a tennis bracelet like this one. 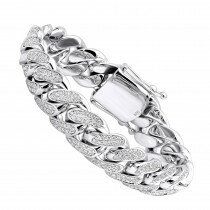 The little diamonds which are set on either side of the larger stones still blow my mind.